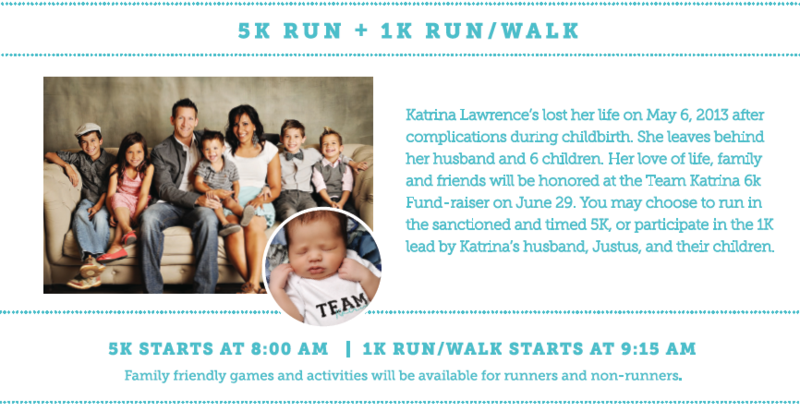 We will be hosting a 5K run in honor of Katrina Lawrence on June 29th at Lakeside Park in Orem, UT. Come to Sleepy Ridge Golf Course on Friday from 4:00 p.m. – 7:00 p.m. to pick up your race packet (chip, bib #, t-shirt, etc) and avoid lines on race morning! 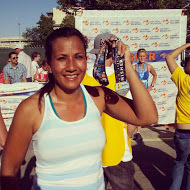 All registrants will receive a “Team Katrina 6K” t-shirt. Those who register for the 5K will be able to participate in the 1K as well with no additional registration fee.